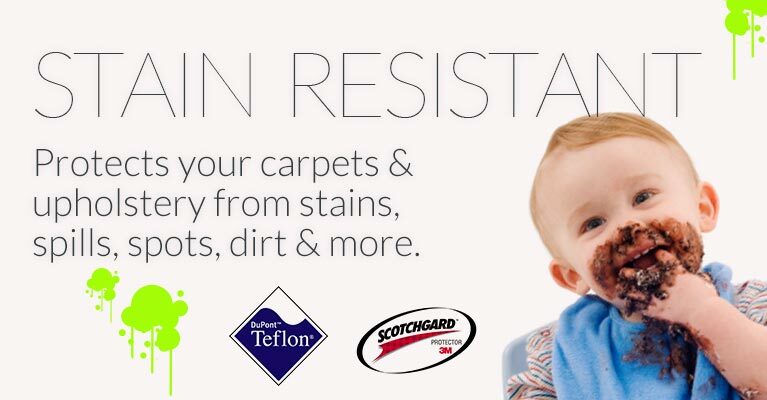 Did you know that carpets can pose a serious health risk to children if not well-maintained? Children spend more time sitting on carpets, and young children especially are constantly putting their hands to their mouths. 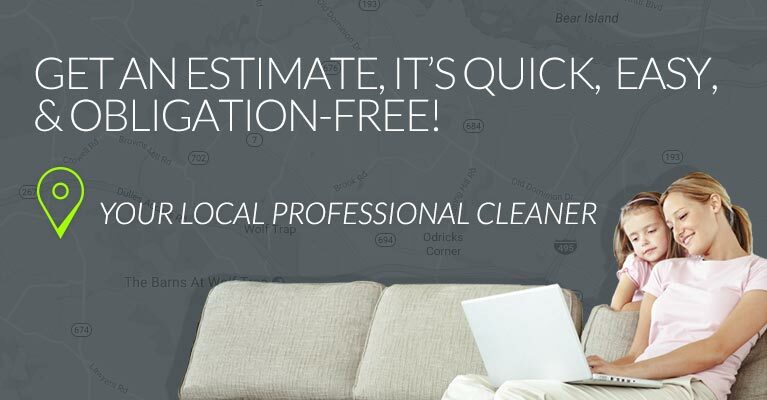 Since pollutants sink deep within a carpet's depths, professional cleaning is the best way to maintain healthy indoor health in Baltimore. Carpet cleaning can protect against health risks such as asthma, allergies, and other respiratory and cardiovascular ailments. 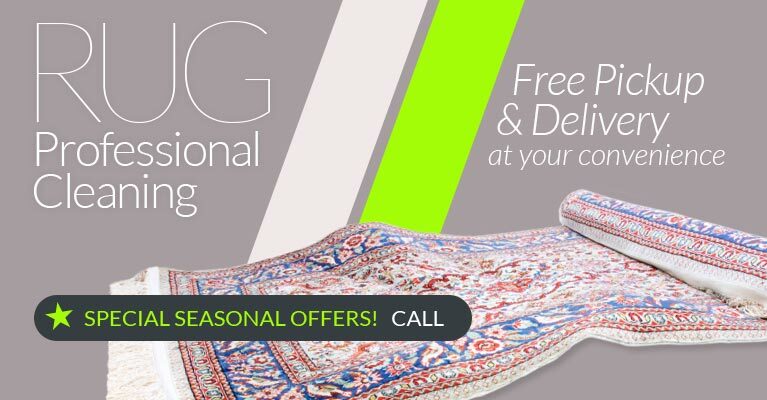 Home owners often purchase carpets because they increase a home's aesthetics and create an ambiance of warmth and comfort. However, homeowners are not the only ones who love carpets. Molds, dust, pollen and pesticides thrive in carpet's fibers. These uninvited guests are often difficult to remove with regular vacuums. In fact, vacuuming an absolutely filthy carpet can make matters worse by releasing contaminants trapped in the carpet back into the air. How can you make sure that your carpets are as clean as possible? Besides regular vacuuming, carpets need to be cleaned more thoroughly at least every 18 to 24 months. Professionals have the special equipment that gets to the deepest contaminants and removes them, as well as the experience to do so safely and efficiently. 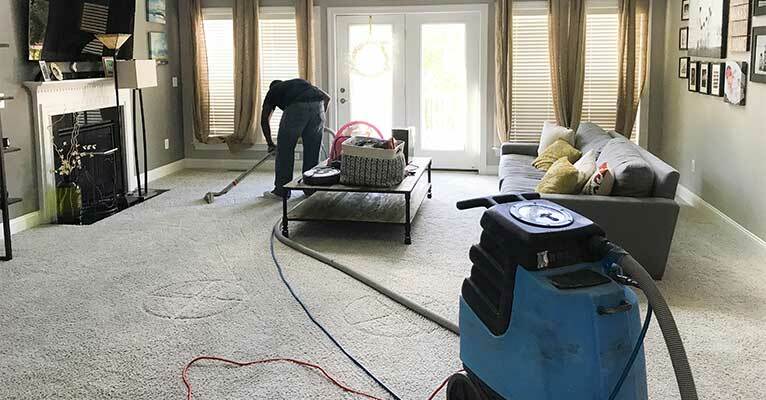 Hot Water Extraction: This method, commonly called 'steam cleaning' combines the power of vacuums and a hot cleaning solution to remove deep stains, dirt, and other contaminants. 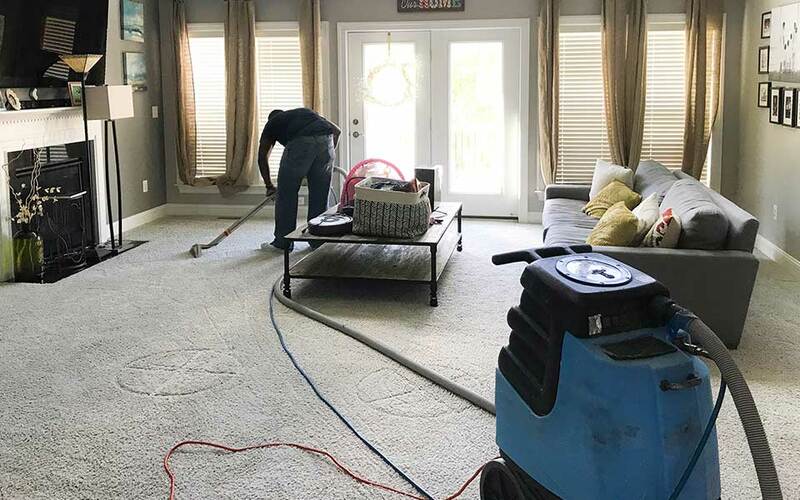 Since moisture can attract dust and mold, professionals apply just enough detergent and moisture to ensure that your carpet is cleaned effectively, while leaving it just damp enough to dry safely. Dry-cleaning: A powder-based compound is placed on the carpet and acts as a magnet for dust and other particles. 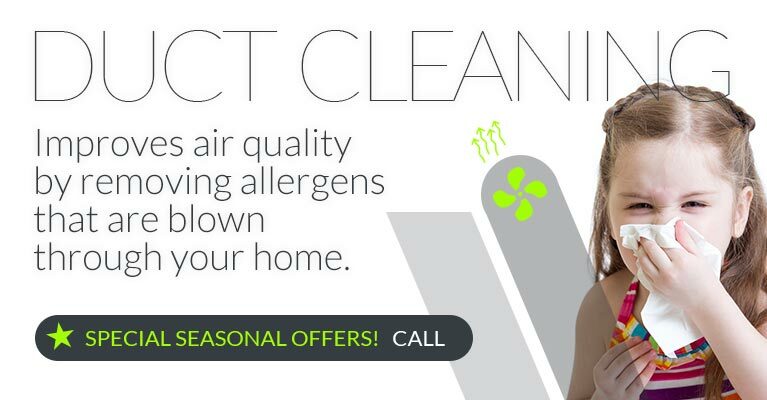 Powerful suction vacuums clean carpets by removing both the contaminants and the detergent. Foam Extraction: This method is similar to dry-cleaning. However, instead of dry chemicals, foam is the main agent. A machine uses the foam to absorb dirt and debris. All of our services are carried out with green clean technologies and are available for emergency services 7 days a week. 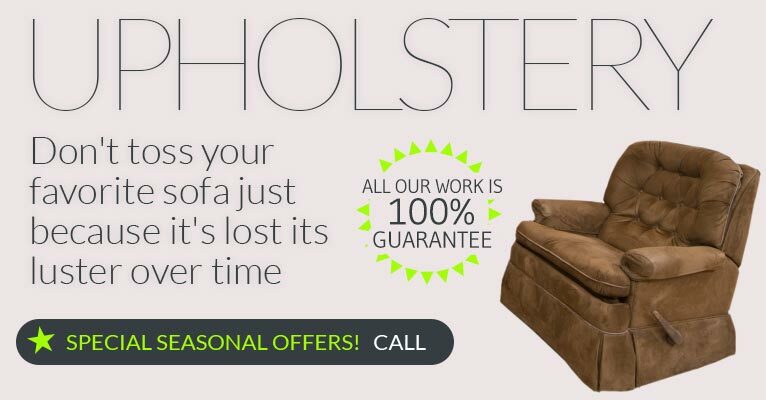 For a free over the phone or on-site price estimate, we invite you to call our customer service representatives today.